Sells, Michael. "Pseudo-Woman and the Meister:"Unsaying" and Essentialism." 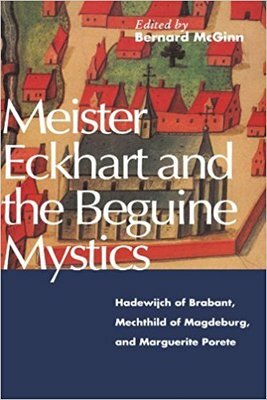 Meister Eckhardt and the Beguine Mystics. By Bernard McGinn. Crossroad, 1994. 114-46.